Although Theta Chi is regarded as Norwich’s first fraternity, it is believed that Freeman and Chase may also have been members of a secret society called The Regulators prior to founding Theta Chi. However, whether there was any connection between the Regulators and Theta Chi is still open for debate today. In its first decade, the Fraternity faced a number of challenges. First, because Norwich was a military school, the University lost a large number of cadets to the Civil War between 1861 and 1865. Second, a massive fire erupted on the Norwich campus in the spring of 1866, destroying the Old South Barracks and many of the Fraternity’s historical records that had been kept inside. The University relocated to its present location in Northfield, Vermont, shortly thereafter. After the fire in 1866 there was doubt for a while as to whether or not the University would continue to operate. Between the aftermath of the war, the fire, and the general uncertainty regarding the University’s future, enrollment at Norwich dropped dramatically. Norwich opened its doors that fall with only 19 students. Despite the low enrollment numbers, however, Theta Chi and another fraternity, Alpha Sigma Pi, flourished. In 1881, the student body of Norwich comprised 12 students, and Theta Chi found itself with only one active member, James M. Holland. Holland, with the help of local alumni, managed to keep the Fraternity afloat by recruiting two new initiates, Phil S. Randall and Henry B. Hersey. Holland is generally credited with saving Theta Chi from an otherwise likely extinction. 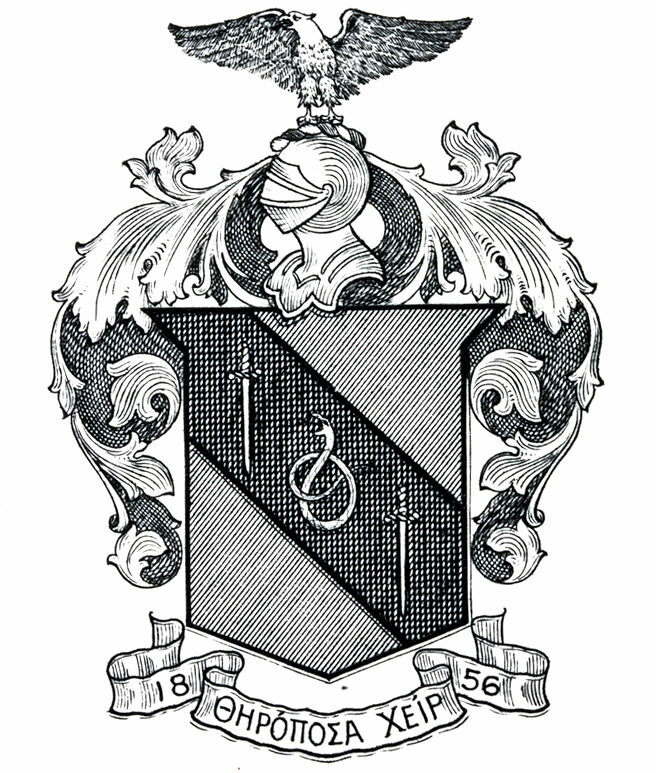 After 1888 the affairs of the University took a decided turn for the better, and Alpha chapter flourished at Norwich until 1960, when Norwich disbanded all of its fraternities. From the very beginning, Theta Chi’s founders intended for the Fraternity to be national in scope. However, Theta Chi existed as a single chapter for nearly 50 years due to the conservative nature of the brothers at Norwich. On December 13, 1902, that trend finally reversed with the installation of Beta Chapter at the Massachusetts Institute of Technology. Spearheaded by Brother Park V. Perkins, Theta Chi’s arrival at MIT launched a new era for the Fraternity. The early 1900s was a period of rapid expansion. Theta Chi expanded west to California (1913), below the Mason-Dixon Line (1914) and into the Midwest (1916). Theta Chi's service to country resulted in 63% of members serving in World War I. At the 75th Anniversary Convention in 1931, the Fraternity erected a granite monument with a bronze plaque in Norwich, Vermont, to commemorate its founding. The dedication of Theta Chi members kept each chapter active through the worst years of the Great Depression. During World War II, more than 90% of Theta Chi's collegians answered the call to serve their country. More than 400 made the ultimate sacrifice. Two members were recognized with the Medal of Honor. 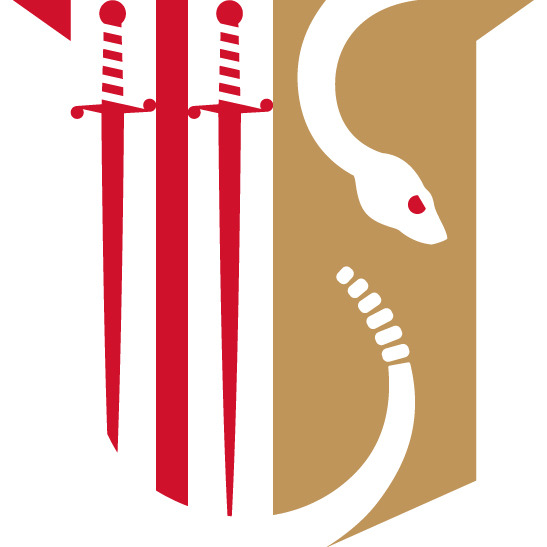 In 1950, Theta Chi installed its 100th chapter, with all 99 other links of the chain unbroken and active. Six year later, Theta Chi celebrated its Centennial at Norwich University. In 1965, Zeta Gamma Chapter was installed at the University of Alberta making Theta Chi Fraternity an International organization. In 1992, Theta Pi/Bridgewater State was installed as Theta Chi Fraternity's 200th chapter. Theta Chi once again returned to its alma mater, Norwich University, to celebrate its 150th Anniversary in 2006. 2013/2014 was a banner year for Theta Chi Fraternity. The 175,000th member was initiated, and overall, our chapters initiated more men during this school year than at any point in Theta Chi's history. The Fraternity began a new national partnership with the USO (United Service Organizations) and also established its new health and safety initiative, Sacred Purpose. In 2016, Theta Chi Fraternity launched The Resolute Man to define the desired outcomes of membership in a measurable fashion and to provide guidance to collegiate members on how to gain the most from their Theta Chi experience. The Resolute Journey, a standardized pledge education program, and The Marshals Summit were implemented to further support The Resolute Man. On May 5, 2018, Theta Chi Fraternity installed its 239th chapter, Kappa Iota at the United States Military Academy. More than 191,000 men have been initiated into the Fraternity since its founding. The Fraternity currently ranks 9th among all North-American Interfraternity Conference men’s fraternities in number of active chapters and 8th in number of initiates since founding. Theta Chi is the 20th oldest of the 66 NIC Fraternities.